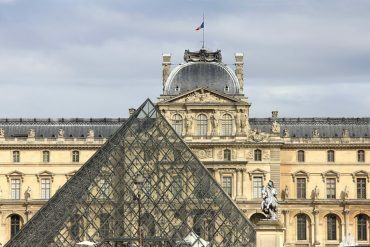 If you just have a few days to visit Italy, you won’t probably have the time to explore its many artistic and historical beauties, nor its many different landscapes. 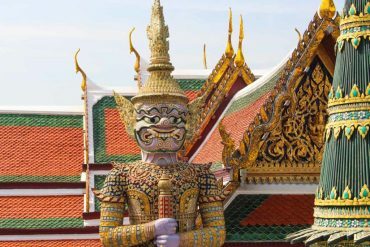 For this reason, we suggest you some insights to plan your trip according to your preferences by choosing to privilege Northern or Southern Regions (or a mix of both!). Where to go in Italy? Northern Italy or Southern Italy? Let’s start with a short overview of Italian Regions! January: skiing holiday in the North of Italy. The most popular ski resorts are located in Trentino Alto Adige and they are perfect for all kinds of winter sports. February: a romantic St. Valentine in the Alps in the North of Italy. You can choose a ski resort or a picturesque mountain village in Valle D’Aosta, Piemonte, Lombardia or Friuli Venezia Giulia. 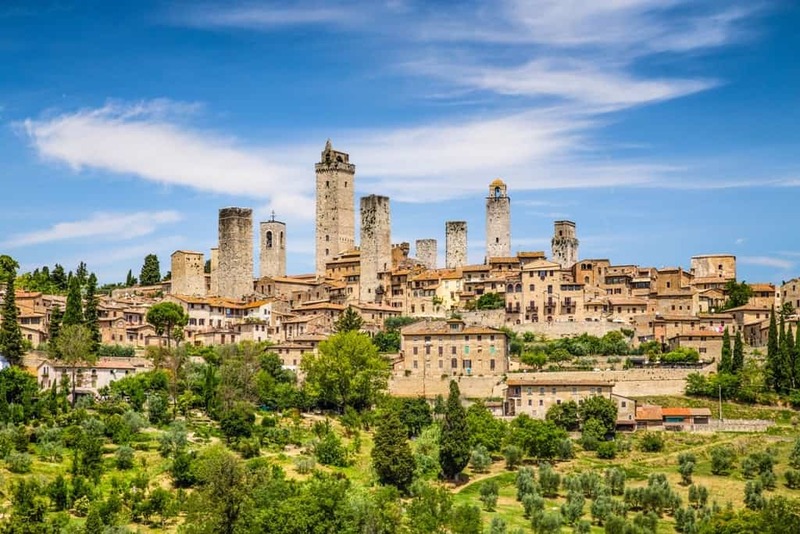 March: early spring is perfect to go sightseeing in the many small and picturesque towns of Central Italy, which are among the richest destinations in cultural and artistic heritage. 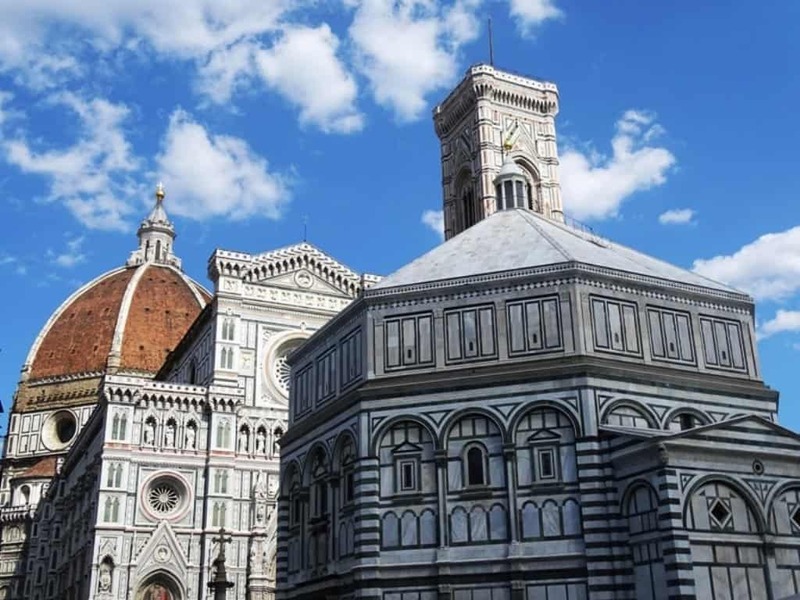 Choose Toscana, but don’t limit your visit to Firenze: explore the surrounding hills with their villages and medieval towns and the beauty of the rural areas too. April: Easter holidays are a classical tourist period in Italy and locals often choose the main cities of arts: Venezia, Firenze, Roma, Torino, Napoli, Matera etc. 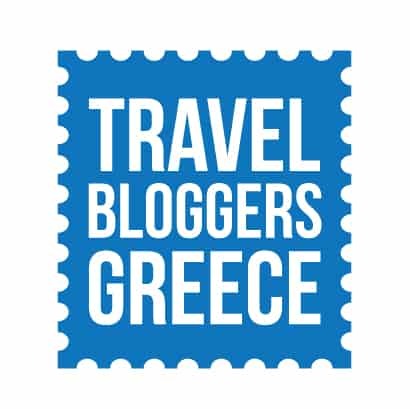 It is the perfect time of the year for a trip like that, because you’ll find a sunny and mild climate in every Region of the Country. May: the ideal period to discover the lakes in the North of Italy. Choose Piemonte, Lombardia, Veneto or Trentino Alto Adige. 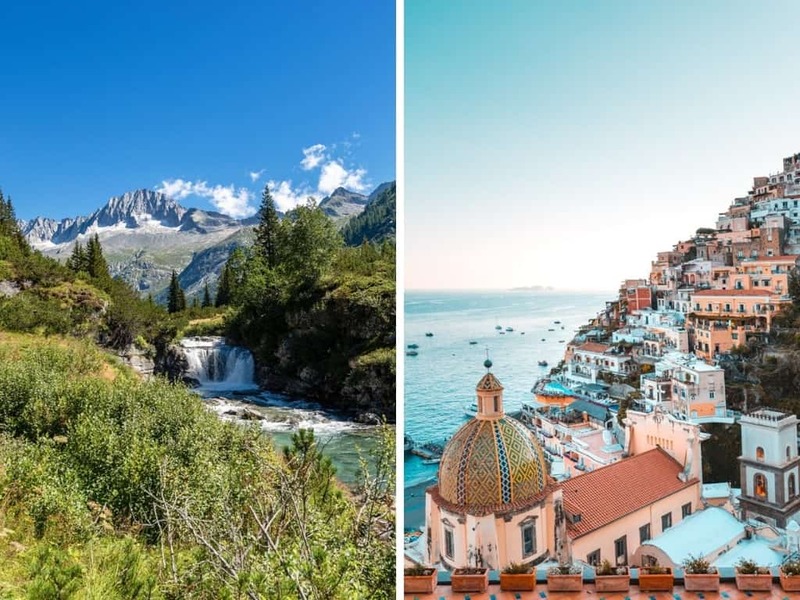 June: a seaside holiday in June is way cheaper than a vacation in July or August, so now it’s the moment to explore some small villages along Italian coasts. For a quiet and relaxing holiday, choose Liguria, Marche or Lazio. Any coastal Region of Italy is a good choice in this period, but avoid the most popular and crowded destinations. July: this month is often synonymous of seaside vacations in the Southern Regions. Don’t miss Salento (the most popular area in Puglia), Sardegna or Eolie Islands (Sicilia). August: in this month we have “Ferragosto” (August 15th), which is the moment every Italian is on holiday somewhere. 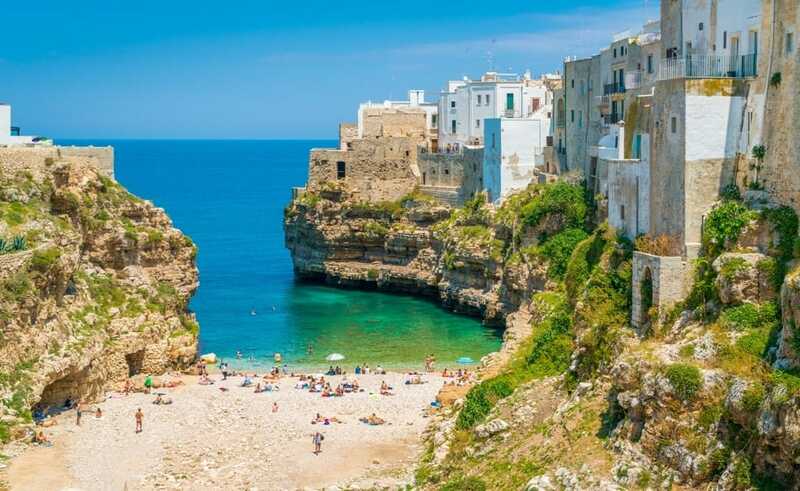 Every tourist destination in Italy is really crowded during this period, especially the Southern ones, because many locals choose a seaside resort. You’ll also find plenty of tourists in the mountains, especially in the Alps or in the many National Parks in Northern and Central Italy. September: in the Southern Regions is still summer, so you can go the beach and have a swim in Calabria, Puglia and Sicilia. Now any location is less crowded and cheaper. October: the ideal period for visiting the historic towns of Sicilia (Palermo, Taormina, Agrigento and Siracusa). Sightseeing in the South is better during Autumn or early Spring, to avoid hot Summer weather. November: in Autumn, any Region has its own gastronomic festivals. Some examples? Torrone Festival in Cremona (Lombardia), the Truffle Fair in Alba (Piemonte), Saint Martin celebrations in Veneto and Lombardia, the Wine Festival in Merano (Trentino) or the culinary festival of Lucca (Toscana). 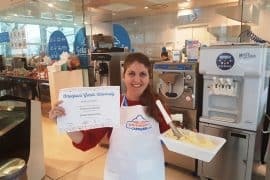 Choose a gastronomic tour of Italy! 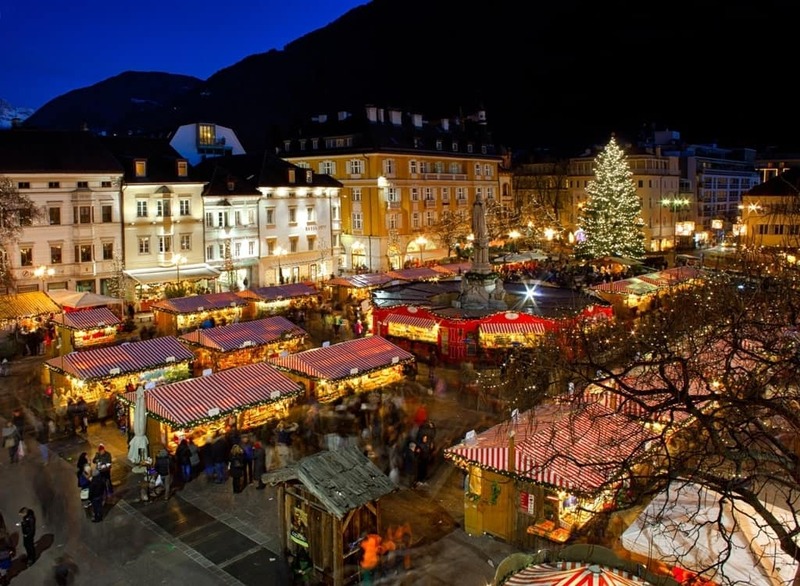 December: the month when the first ski vacations in the North of Italy take place, but also an occasion to discover Italian Christmas traditions, like the typical markets of Trentino Alto Adige (Merano and Bolzano) or Roma and Napoli. Another important tradition is “presepe” (the nativity scene), which is performed by actors (like in Abruzzo and Lazio) or is reproduced in creative and artistic ways (like in Liguria or Emilia Romagna). 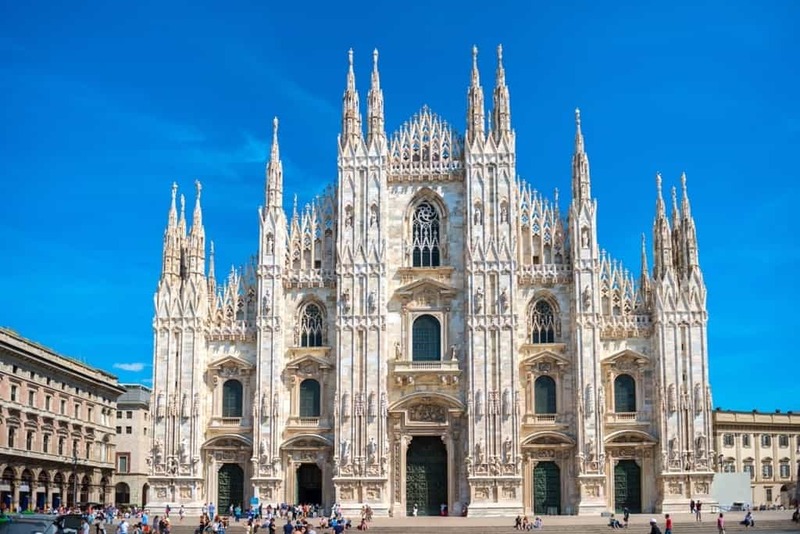 Milano: the “Fashion City”. It is quite expensive and it is suitable for people searching for luxury and trendy shops. Serravalle Scrivia (Alessandria – Piemonte): here you’ll find one of the largest Italian outlets. If you come here for a weekend of shopping, don’t forget to take a tour of the Monferrato area, to admire its hills and vineyards, especially in Autumn. Fidenza (Parma – Emilia Romagna): the second most popular Italian outlet. Fidenza is a really nice town, rich in heritage and with a famous Romanic cathedral. 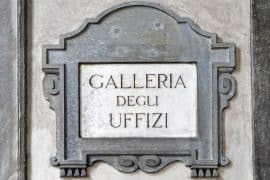 Firenze: here you can find many fancy shops, but also some affordable malls. Don’t forget to tour its markets and the artisanal shops. For a shopping vacation, the best options are in the North of Italy, especially Piemonte, Lombardia and Emilia Romagna. Italy has some amazing natural landscapes: mountains, hills, lakes, coasts and natural parks in almost any Region of the Country. Let’s see a few examples for each part of Italy! 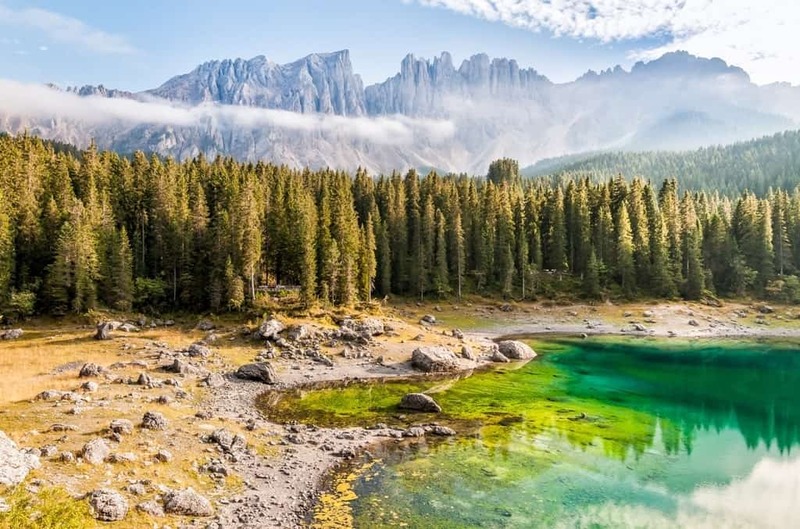 Carezza Lake– Trentino Alto Adige: also called “Rainbow Lake” for its colors. 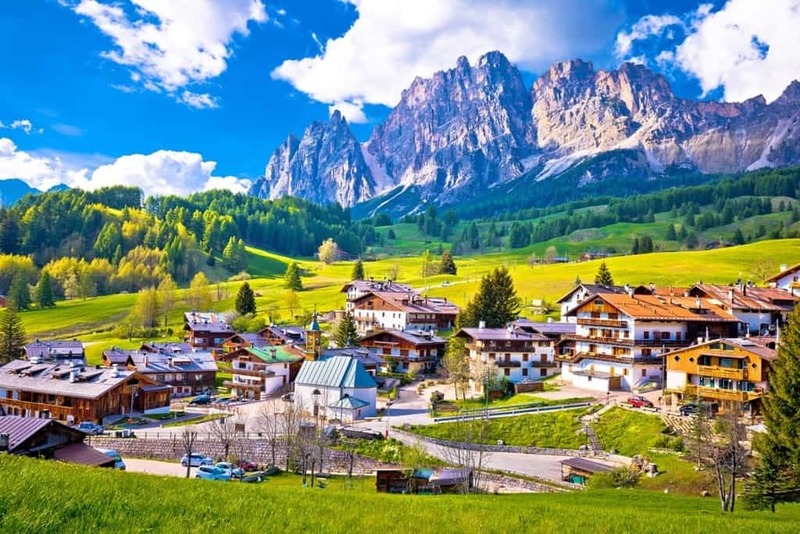 It is located near Bolzano. Cervia’s saline– Emilia Romagna: an historic saline and a beautiful natural landscape where you can watch flamingos and other rare birds. River Po Delta Park – Veneto: it is located at the confluence of River Po and the sea. Here you can admire a unique landscape of lagoons, forests and wetlands. 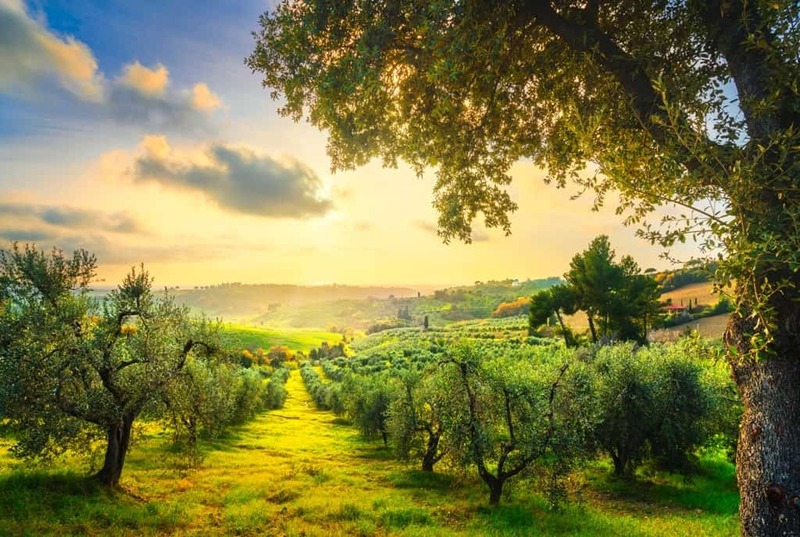 Maremma Nature Park – Toscana: walking or cycling here will let you admire the authentic Mediterranean ecosystem with its typical flora and fauna. Circeo Park – Lazio: a wild forest located on a steep cliff overlooking the sea. Red Rocks of Arbatax – Sardegna: huge rocks of red porphyry that contrasts with the green water of this part of the sea. Scala dei Turchi (Turkish Stairs) – Sicilia: a white cliff gently sloping into the sea forming a sort of natural staircase. 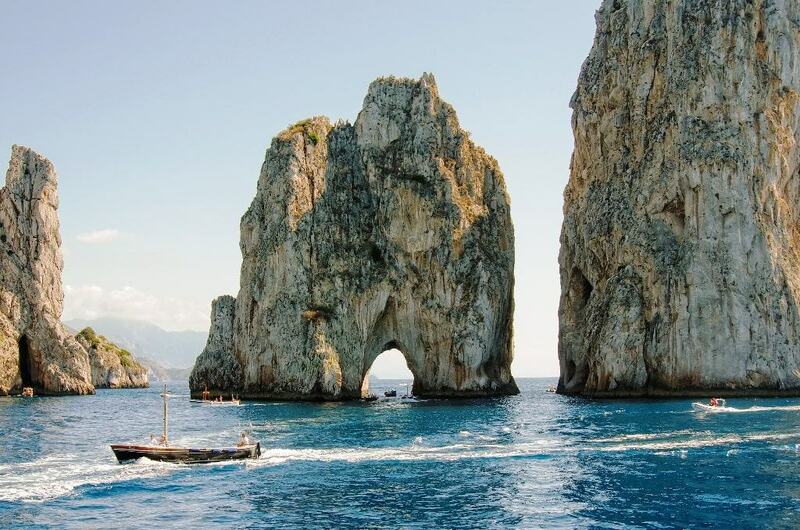 Capri’s Faraglioni – Campania: iconic rocks shooting up from the sea. They are a symbol of Southern Italy marine landscape. Italian gastronomy is famous worldwide and it is considered one of the best in the world. It is so varied and rich that it is impossible to make a summary, but it is quite safe to say that its base is the Mediterranean diet. 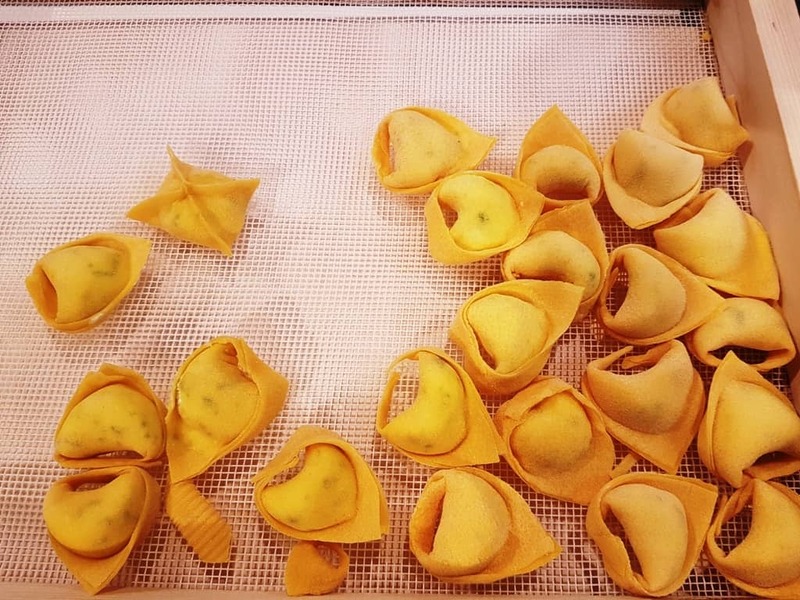 Let’s see some examples of the most typical dishes for every part of Italy. 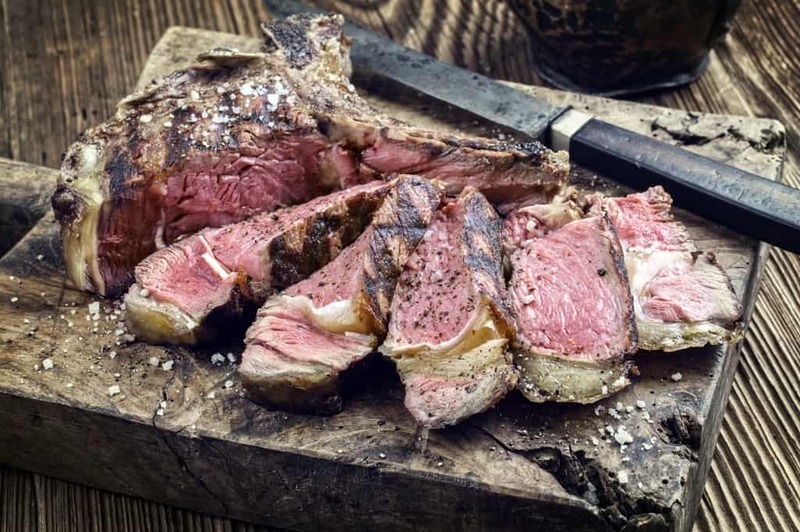 Northern cuisine is generally richer and caloric and it includes the gastronomic traditions of Emilia Romagna, often referred to as one of the best in Italy and abroad. In the North of Italy, the main ingredients are rice, meat and vegetables, other than pasta of course! The typical cuisine is based on few and simple ingredients like pasta, vegetables, legumes and meat. Mainly pizza, pasta and ice cream. 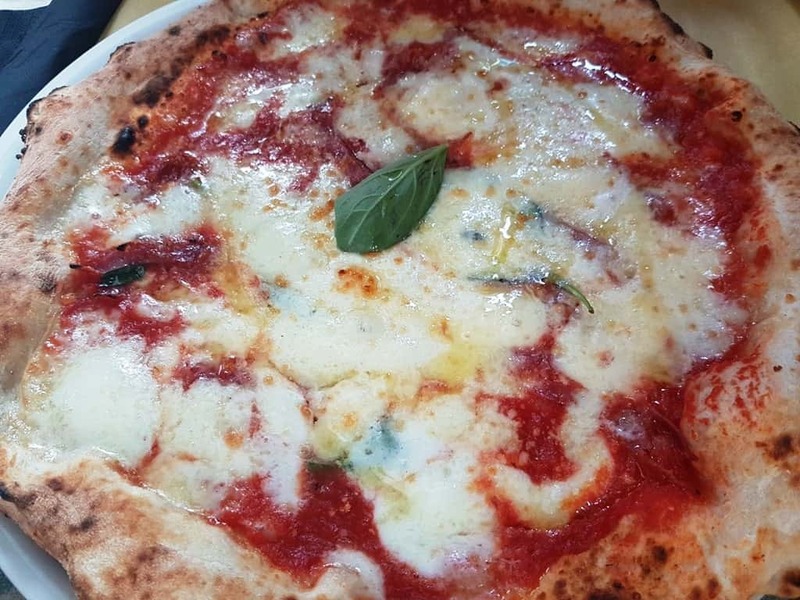 When you think of Italian cuisine in general, you’ll probably thinking of Southern one. It’s not entirely false, but there is more than that, for example the many fish recipes and the Arab contaminations, especially in Sicilia’s gastronomy (use of cous cous, oranges, aubergines and lentils). 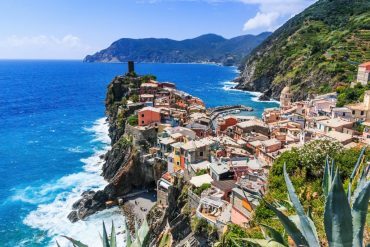 Enjoy your Italian vacation and plan a trip for each part of this beautiful Country! 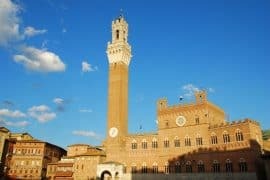 Italy in winter, what to expect, where to go and which places to avoid. 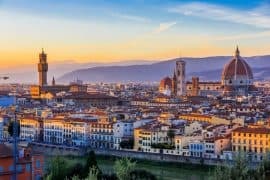 What to pack if you are visiting Italy between May and October. 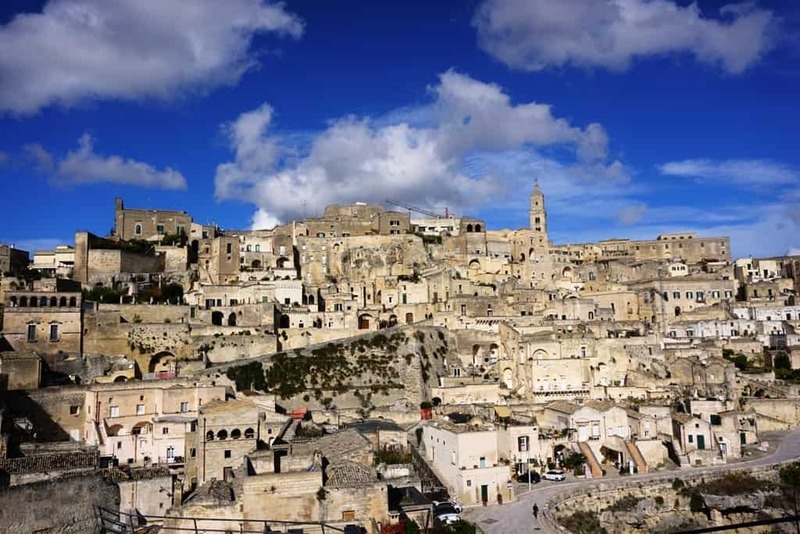 Planning a trip to Southern Italy? 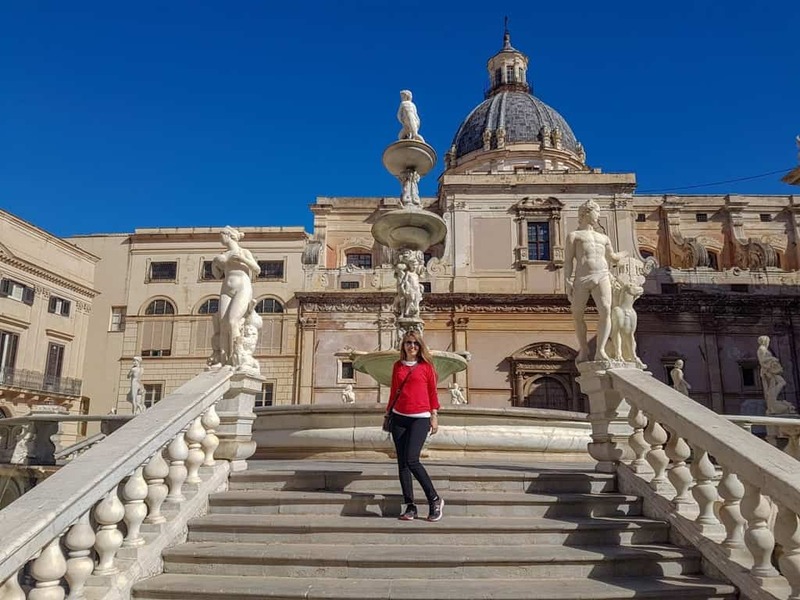 Check my Southern Italy itinerary. 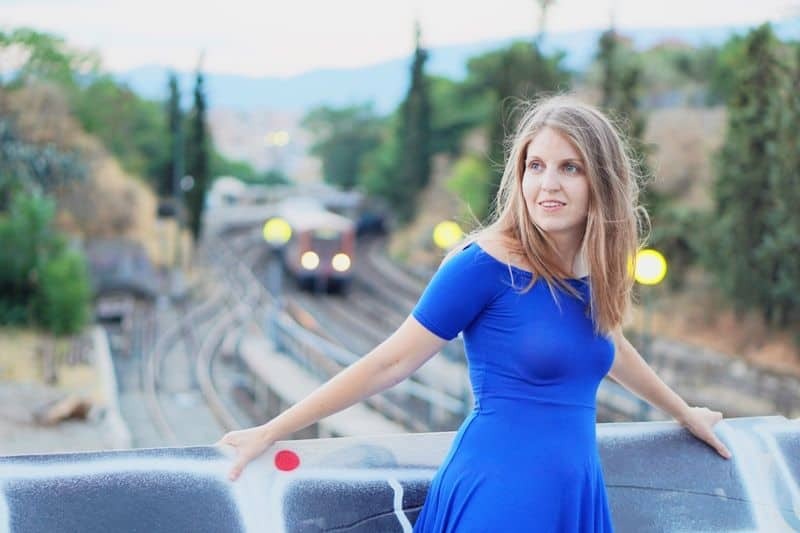 Traveling to Italy for 2 weeks? Here is my 2 weeks in Italy itinerary. Only 10 days in Italy? I got you covered. 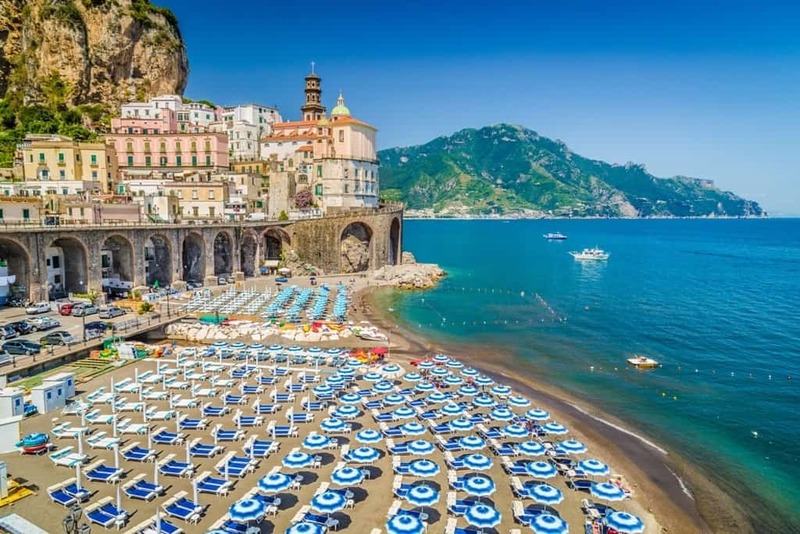 If you are looking for an Amalfi itinerary. Check this one here. Wondering where to stay in the Amalfi Coast? Check my guide here. Planning a visit to Capri? Check here my post things to do in Capri. Planning a trip to Rome? 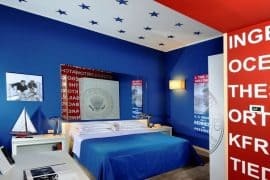 Here are the best areas to stay in Rome. 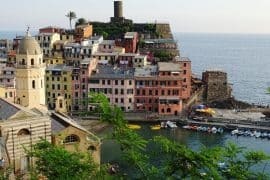 Only one day in Cinque Terre? Check this out. Planning a visit to the Italian Lakes in the North? 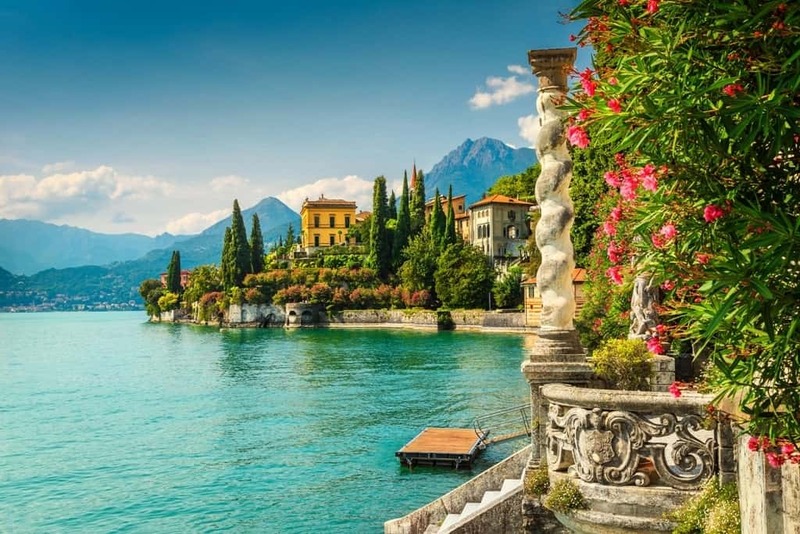 You might be interested in: Things to do in Lake Garda, the best towns to visit in Lake Garda, and the best towns to visit in Lake Como. Cannot decide between Lake Como or Lake Garda. Find out which one is for you.